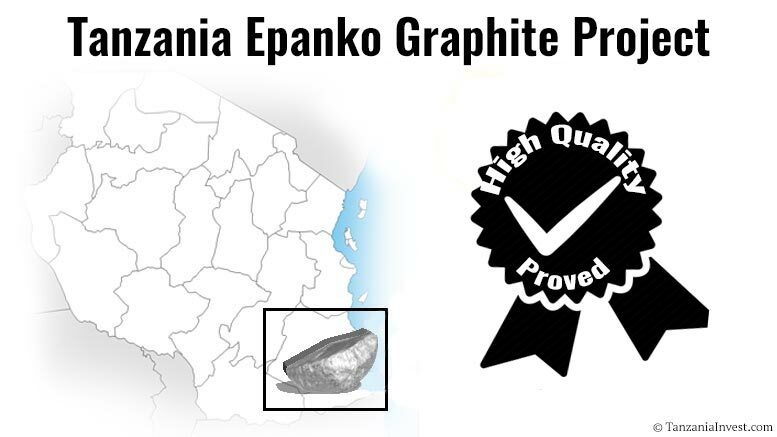 Australian graphite developer Kibaran Resources (ASX:KNL) recently announced that Asian manufacturers have confirmed the superior quality of the graphite produced from its Epanko project in south east Tanzania. Kibaran has sent samples of its battery-grade graphite to key anode manufacturers in Asia (graphite is used in lithium-ion battery as the anode) under the binding agreement it has with Japanese graphite trader giant, Sojitz. “The quality of Kibaran’s battery-grade graphite is superior to that produced in China. One major anode manufacturer has advised Kibaran that the product’s analytical values even exceeded their high expectations,” Kibaran’s press release indicates. According to Kibaran, these results highlight outstanding potential for establishing a substantial value-adding operation at Epanko, which would also underpin increased production of graphite concentrate. Kibaran notes that it is targeting the major anode manufactures outside China, where enormous growth in demand is expected on the back of the electric vehicle market. The company decided to start the expansion studies after securing binding agreements covering all of the project’s 40,000tpa forecasted production.